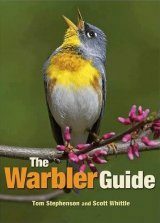 Pete Dunne is Birding Ambassador at Large for New Jersey Audubon. 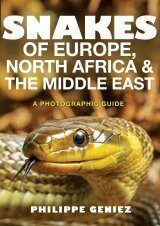 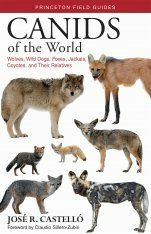 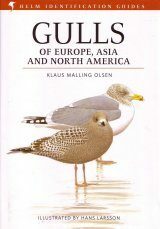 His books include Hawks in Flight, Birds of Prey (with Kevin T. Karlson), and Pete Dunne’s Essential Field Guide Companion. 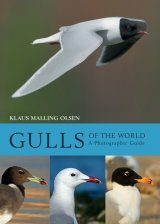 Kevin T. Karlson is an accomplished birder, tour leader, and wildlife photographer. 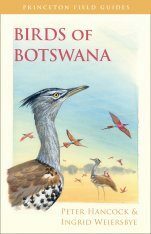 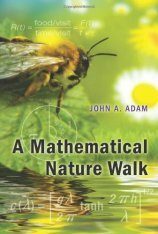 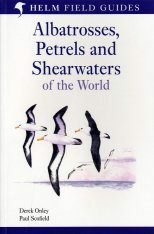 His books include the Peterson Reference Guide to Birding by Impression and The Shorebird Guide. 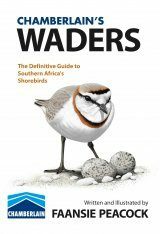 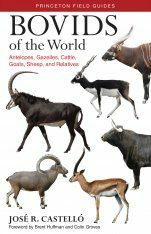 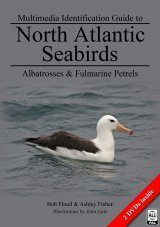 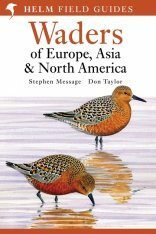 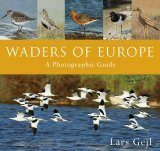 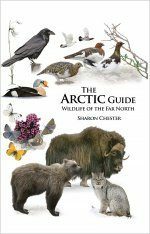 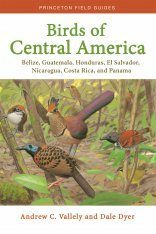 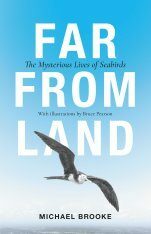 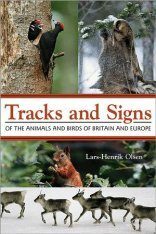 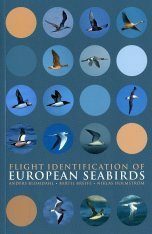 "Dunne and Karlson's beautiful and engaging book fills a need and will be much appreciated by the birding community." 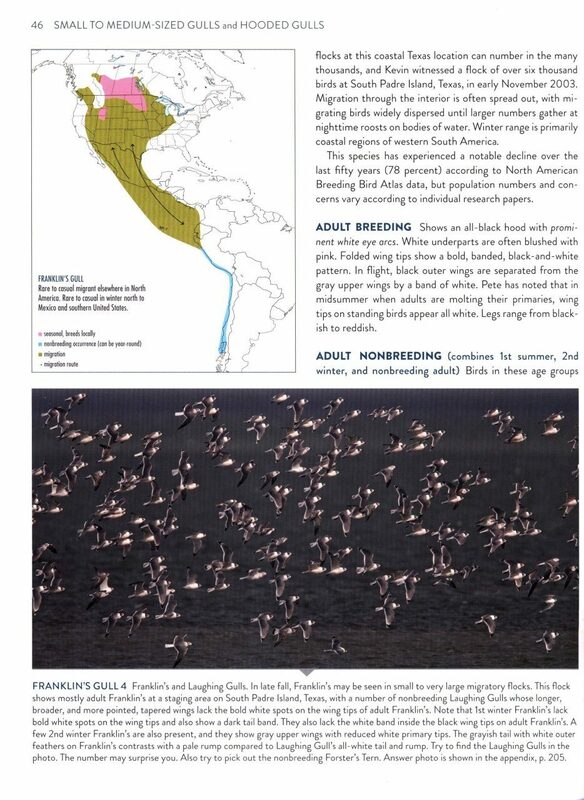 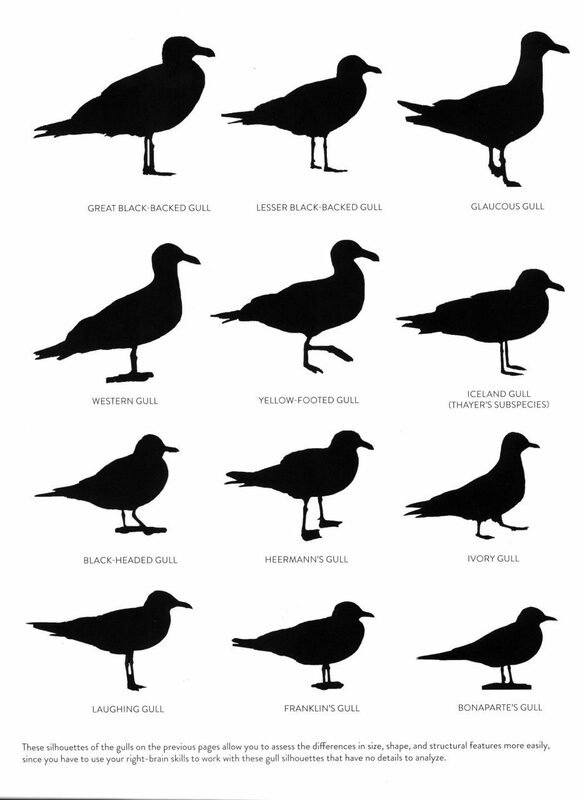 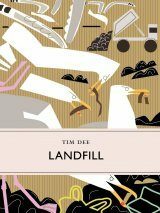 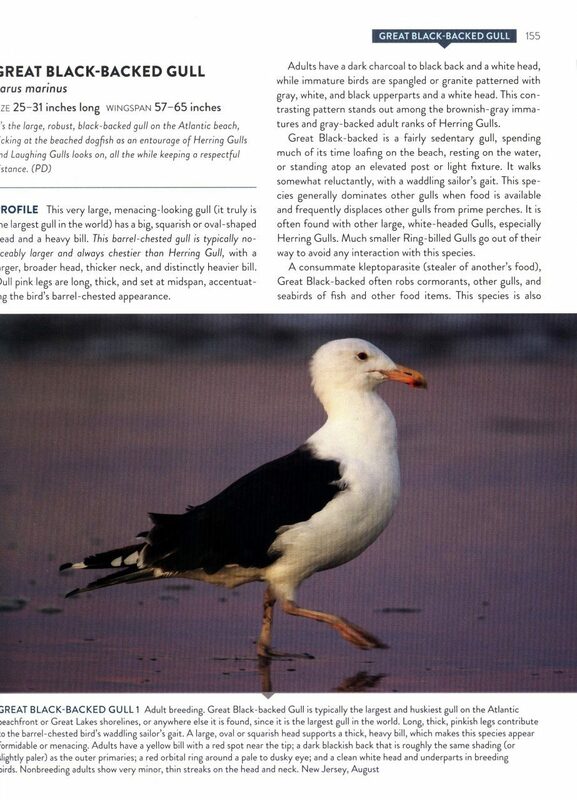 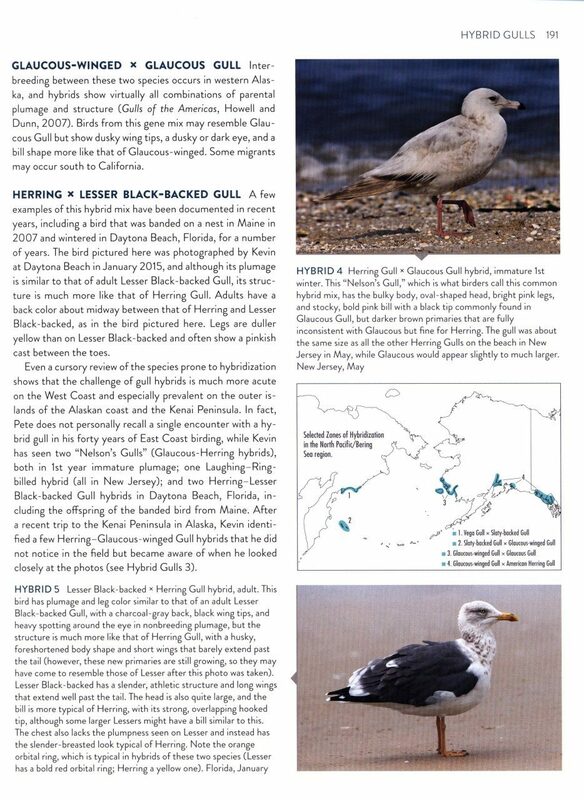 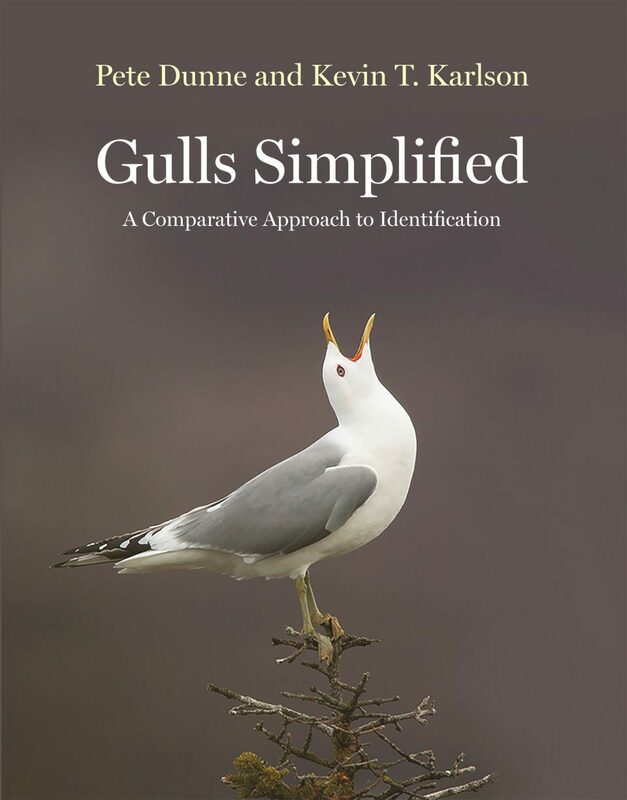 "Gulls Simplified fills a major hole in the birder's library. 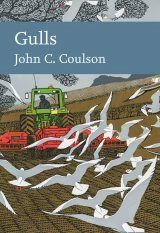 Dunne and Karlson share the joys and challenges that make gull watching so much fun."